I have something SO FUN to share today!! A little while ago, I stumbled upon Origrami's website, and fell instantly in love. 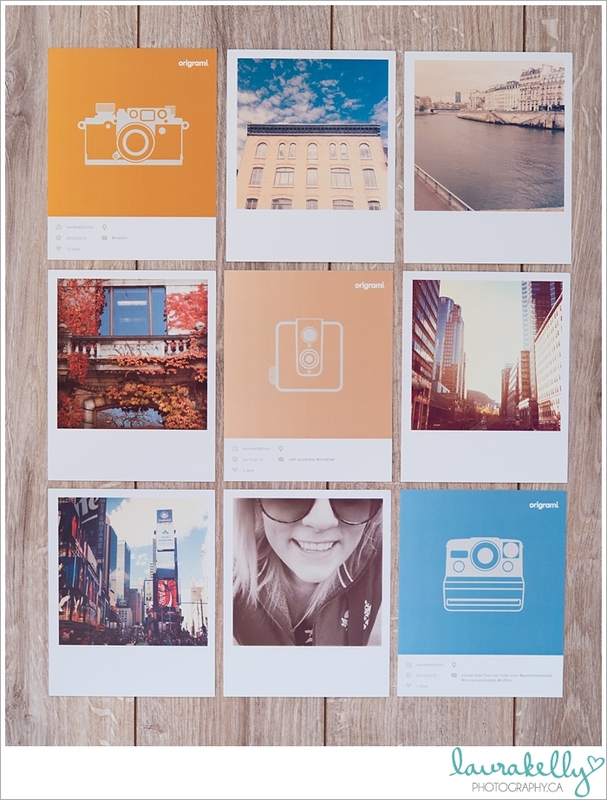 You see...they bring your favourite instagram photos to life by printing them on these adorable polaroid-sized cards! 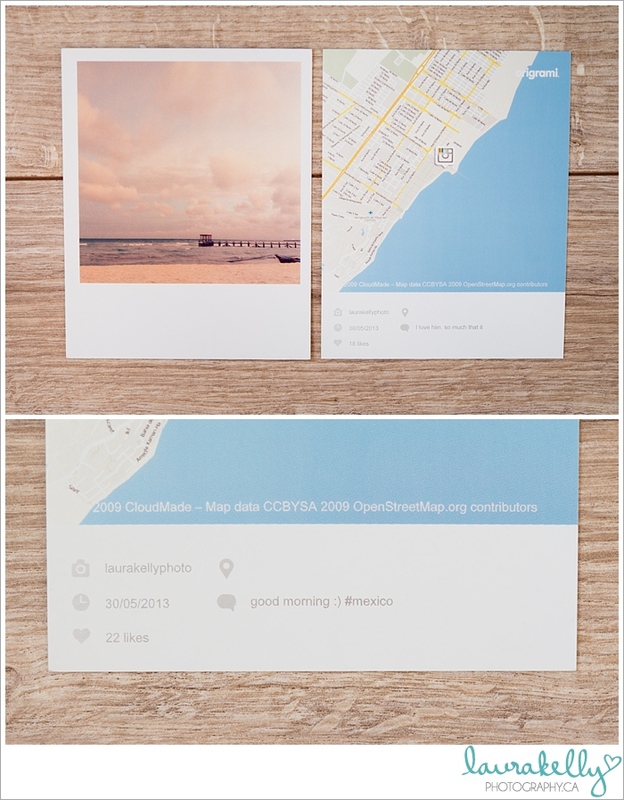 One of the best parts is the info on the back of each card, including the date you posted it, your intagram comment, anddddd if you added the photo to your photo-map, that map will show up on the back! GENIUS! 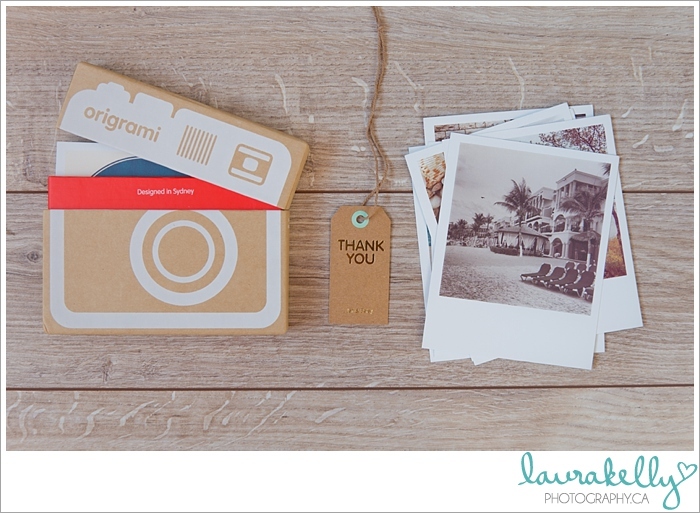 I'm so excited about this product that I'm giving away a gift-card that's good for one set of 36 retroprints this week! 1. 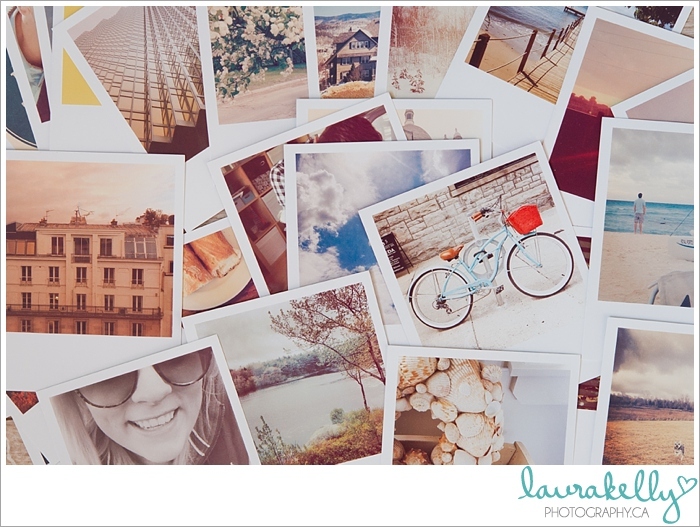 Follow @laurakellyphoto on instagram. 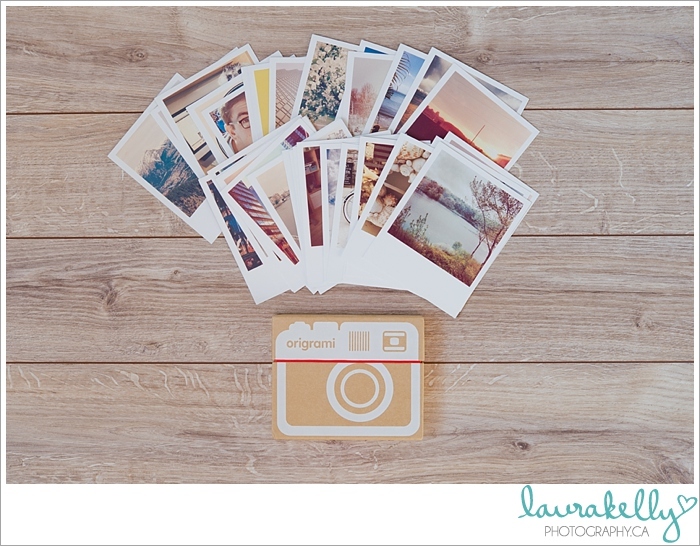 do with your lovely polaroids! I'm really excited to figure out how to incorporate these prints in my home! But most of all, I'm so happy to be able to share this photo-goodness with someone else -- because this purchase really brightened my week! So amazing!! 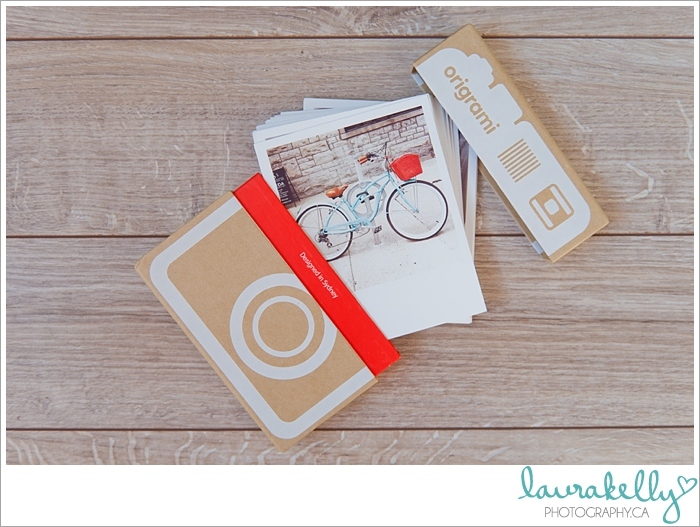 I think I'd send them as postcards to friends and family :) Great idea for gifts! yay yay yay!! I'm Kelsey Ebb and would hang these on strings over my desk, I think that would be so cute! love this promo! This is AMAZING! I would decorate my new home with them!!! Ouu! love this! They are gorgeous! All of your work is beautiful!! So cool! I think they'd go in my master bedroom-I have the perfect space for them! Or maybe the hallway, or maybe the living room...oh the decisions! 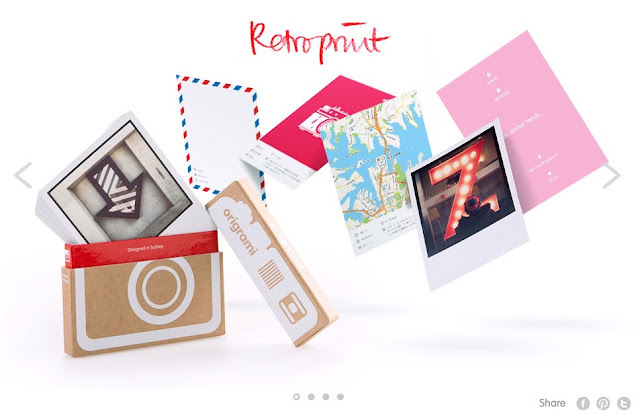 I am a scrapbooker and I just bought a very "retro" looking scrapbook for my latest project (my son's life year by year). These photos would allow me to get about half the book done and I would buy another 36 prints to finish the book off all in the same style! I haven't taken my camera out all summer (a terrible thing to admit to a photographer) but I always have my phone. 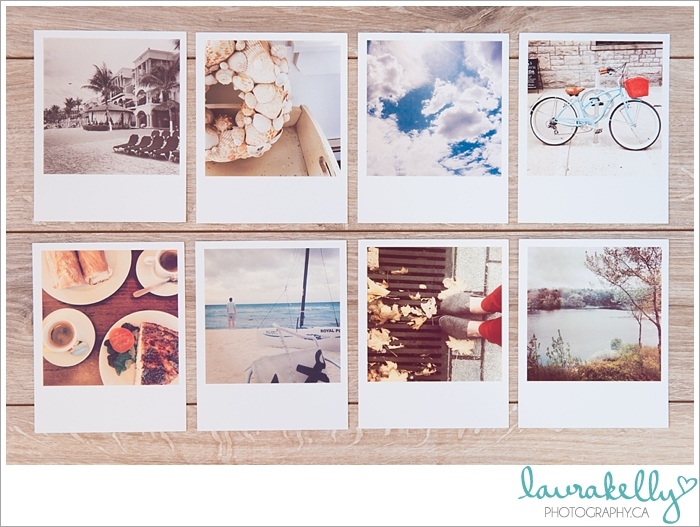 Some of our best moments together are captured on Instagram because the phone is always handy! I love your pictures! And I love the idea! Thanks for sharing! 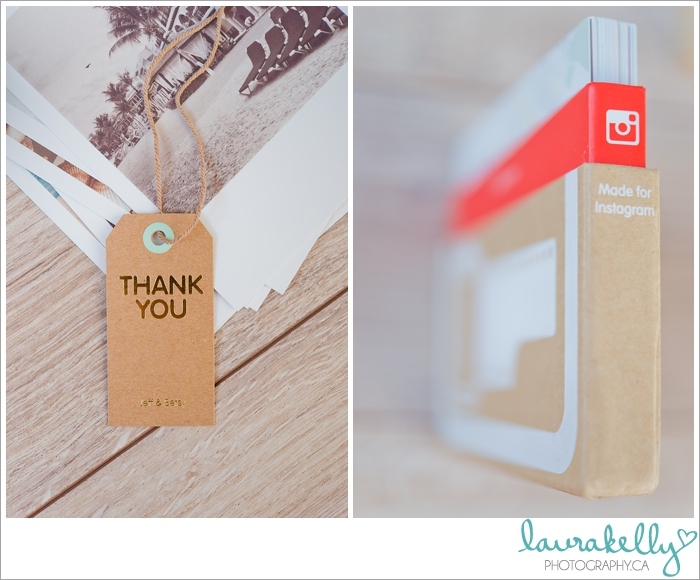 I have been using Snapstagram to print instagram pics but I have been meaning to try Origami, the packaging is too cute! there's nothing better than book club! life is great, what can i say?